Huzzah, my last review of 2010! Happy New Year to all of you! Author: David Petersen. He’s also the artist. 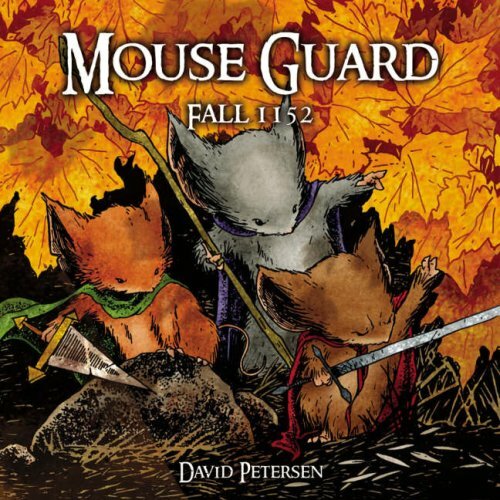 Reason for Beginning: I’m a fan of the Redwall series by Brian Jacques, and this looks clearly inspired by it. Plus it’s easy to read graphic novels on my lunch breaks at work.